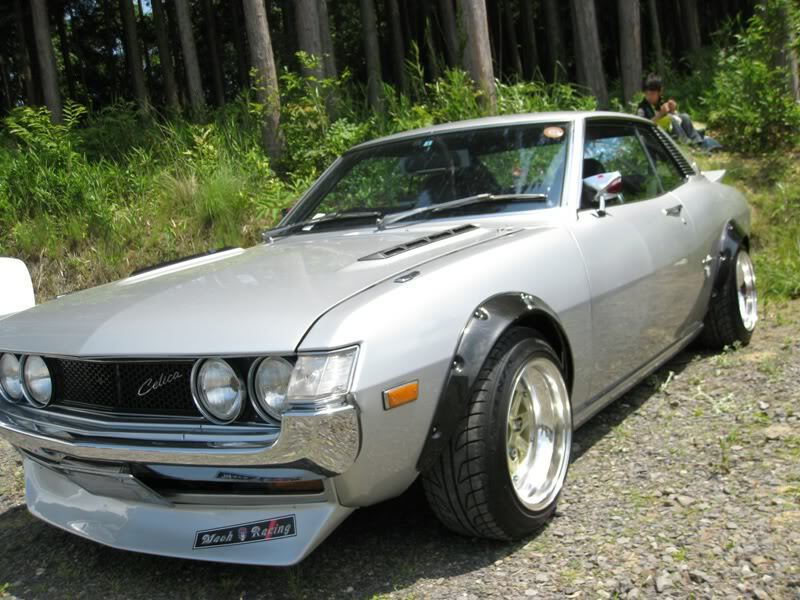 I have a soft spot for classic Toyotas, especially the first gen Celica. This entry was posted on September 13, 2011 at 10:22 PM and is filed under Cars with tags 1.6L, 1g Toyota Celica, 1st gen, 1st generation, 2.0L, Celica, Celica Coupe, Coupe, first gen, First gen Celica Coupe, first generation, First Generation Celica, Jilba, Mark I, MK1, MK1 Celica, MKI Celica, Speed Star Racing, SSR Jilba, SSR Jilba Racing, SSR wheels, Toyota, Toyota Celica, Toyota RA. You can follow any responses to this entry through the RSS 2.0 feed. You can leave a response, or trackback from your own site. your car looks real nice !!! i have 78 celica . i looking flare fenders (plastics go in fenders) were can i order this parts?